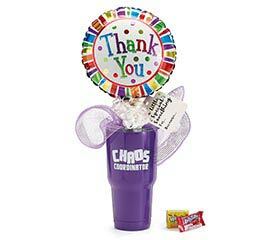 Whether you run a small office or a busy warehouse floor, you want to show others that you appreciate their efforts. 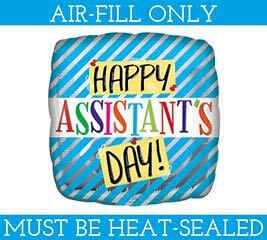 This is particularly true around the Christmas holiday. 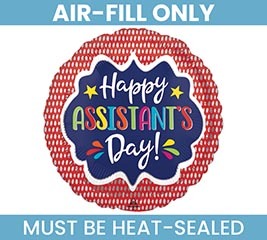 Thanks to burton + Burton, you can purchase gifts for the administrative assistants in your office – and at wholesale prices. 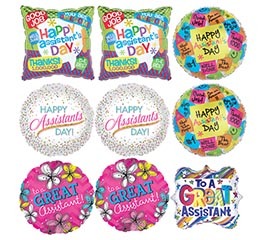 Get wholesale administrative professional gifts and secretary gifts at the click of a mouse thanks to our convenient order system. 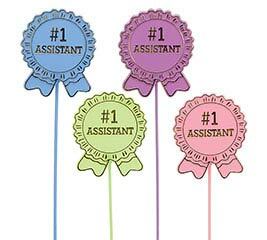 Ordering gifts for your secretary has never been this easy! 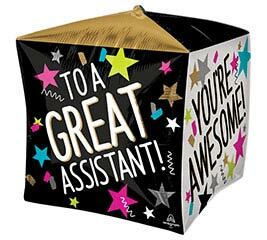 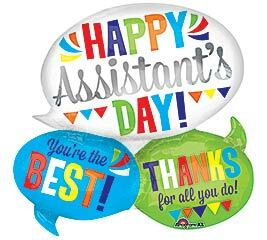 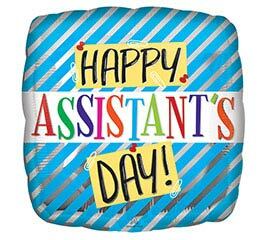 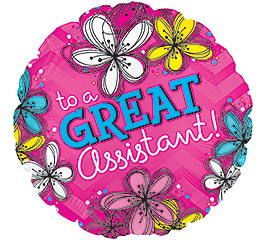 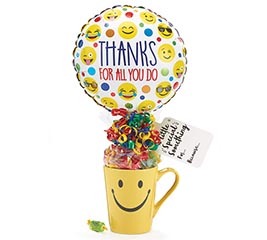 Our selection of Administrative Assistant’s gifts sets and coffee mugs are a great way to acknowledge your employees’ dedication and hard work. 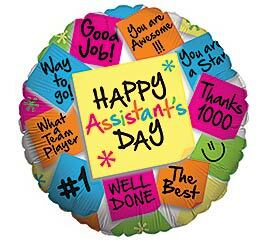 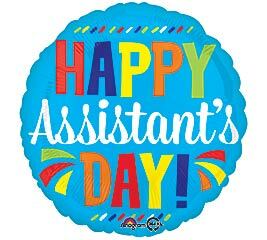 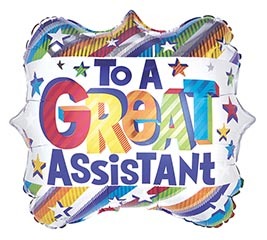 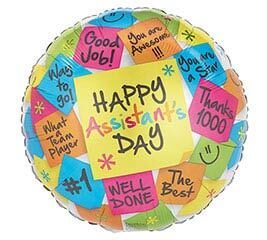 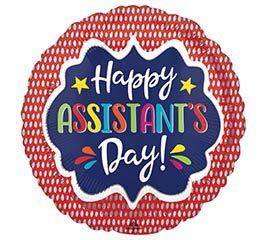 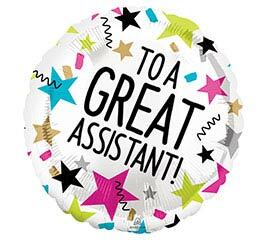 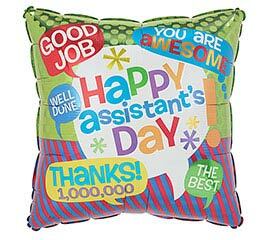 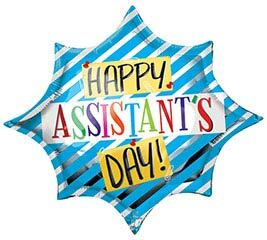 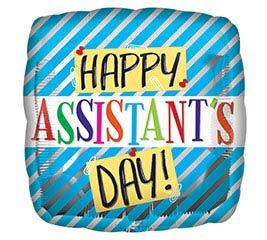 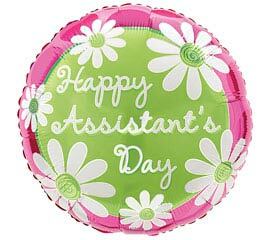 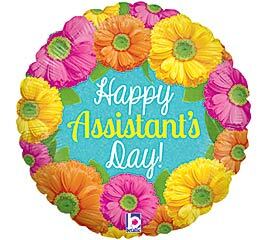 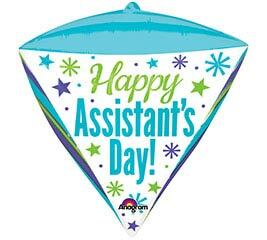 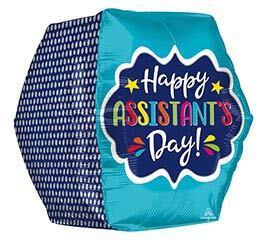 Look no further than burton + BURTON™ for the greatest selection of wholesale balloons for your administrative assistant. 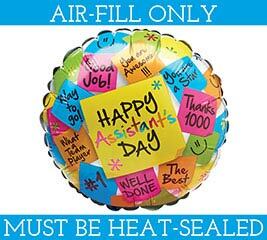 Wholesale secretary balloons are not only customary on Secretary Appreciation Day, they’re fun! 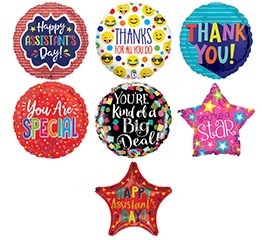 Find other gifts for professional secretaries including office Christmas gifts for secretaries among our unique selection of thoughtful balloons and wholesale employee gifts.